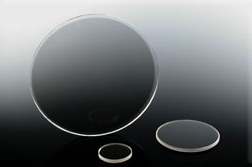 Optical Filters are used as devices to selectively transmit different wavelengths of light. 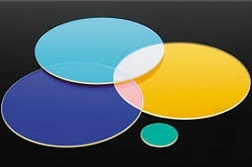 They transmit colors and block the remainder. 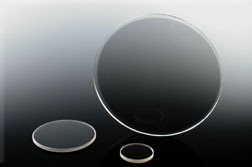 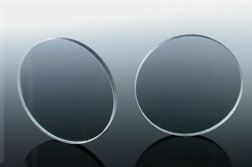 Optical Filters, in general, are used in applications for imaging, industrial, defense and security, and life science. 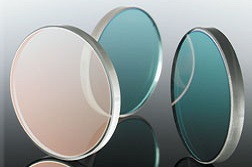 Lambda Research Optics provides a diverse range of Optical Filters for various applications, such as bandpass filters, color filters, color separation filters, long and short wave pass filters, to ND. 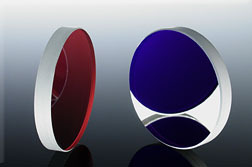 We also utilize advanced coating techniques to produce uncompromising wavelength stability.